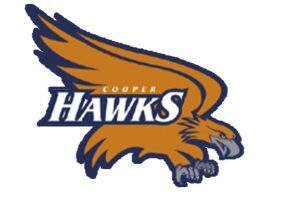 The Cooper boys basketball team fell to Chaska 80-51 Tuesday in New Hope. Cooper kept it close early before Chaska stretched its lead to 11 points at halftime. They kept it in double digits throughout the second half to get the season sweep of Cooper. Chaska remains tied for first in the Metro West Conference with St. Louis Park. Northern Colorado recruit Cole Nicholson scored 28 points for Chaska after netting 51 in the first game against Cooper.